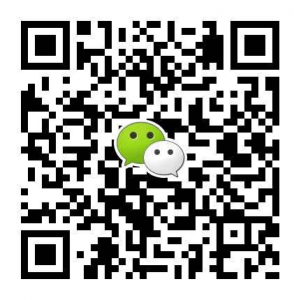 In recent years, the Chinese market has become one of the most attractive markets for the employer, if not the most. This does not mean that everything for good and give willingly accept. The world of wine, like many others, have begun to export their products, but marking a quality filters. 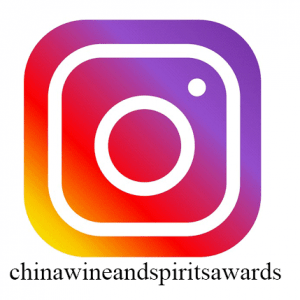 One is the China Wine Awards Competition. 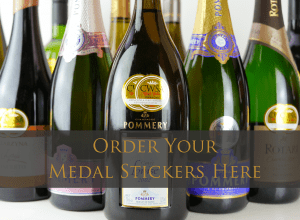 This contest has become the gateway to the wine, and the ratings that it obtained, are highly valued by importers, sommeliers and restaurateurs. 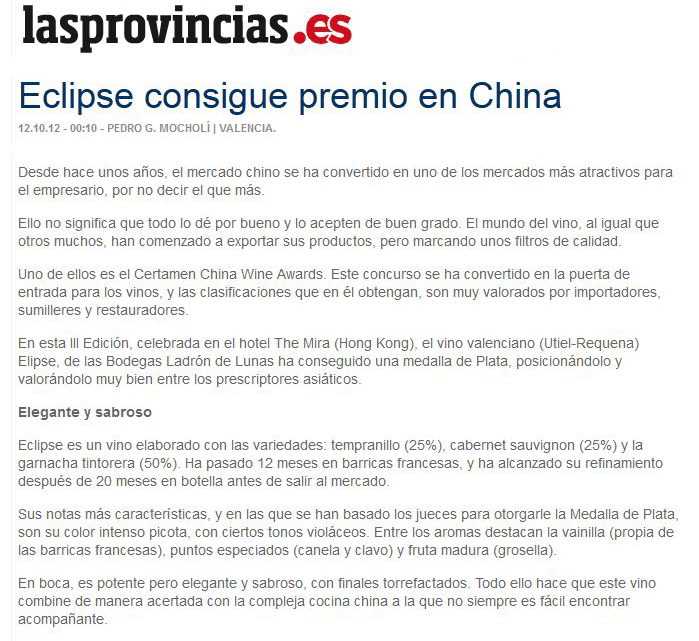 In this third edition, held at The Mira (Hong Kong), the Valencian wine (Utiel-Requena) Ellipse, the Thief Wineries Lunas has achieved a Silver medal, positioning and valuing very well with Asian prescribers. Eclipse is a wine made ? ?from the varieties: Tempranillo (25%), cabernet sauvignon (25%) and Grenache shark (50%). He has spent 12 months in French oak barrels, and refinement reached after 20 months in bottle before release. His most characteristic, and in which judges have relied to award the Silver Medal, are intense cherry color with some violet tones. Among the flavors include vanilla (typical of the French barrels), points spices (cinnamon and clove) and ripe fruit (currant). The palate is powerful yet elegant and tasty, with roasted end. All this combined makes this wine so successful with the complex Chinese cuisine which is not always easy to find a companion.